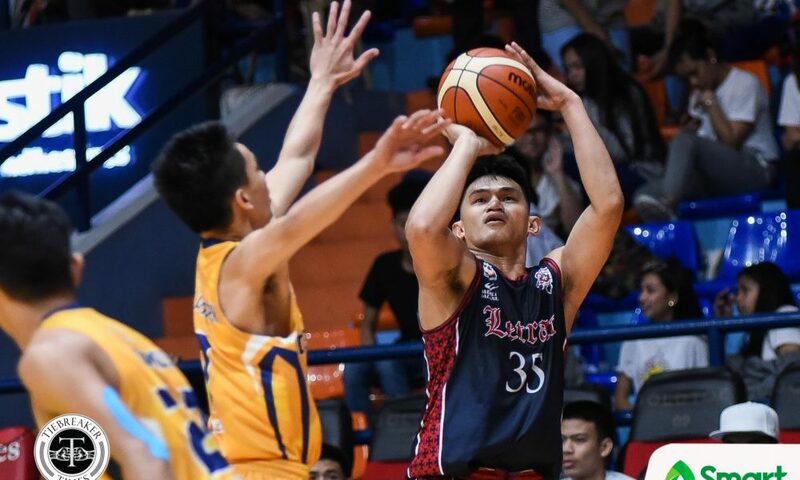 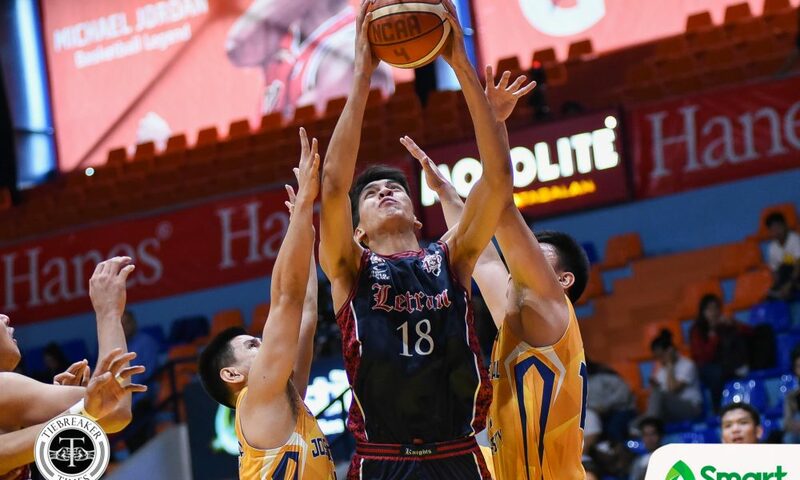 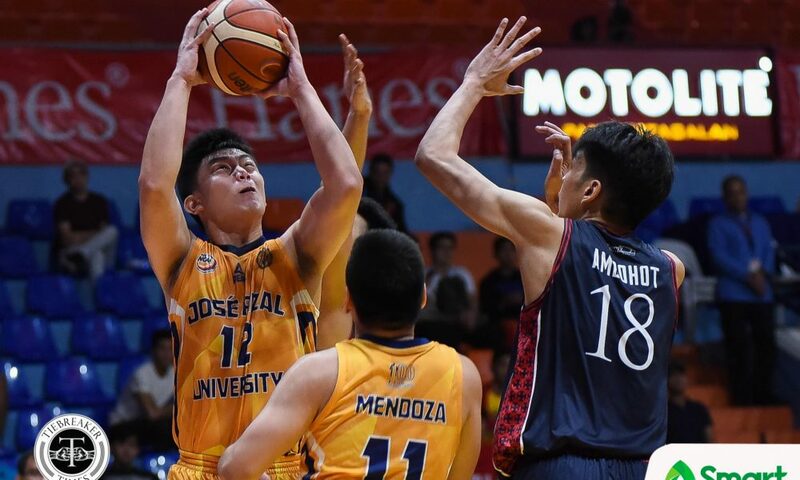 Height was might for the Colegio de San Juan de Letran Knights as they hammered the hapless Jose Rizal University Heavy Bombers, 74-58, Friday afternoon at the Filoil Flying V Centre. 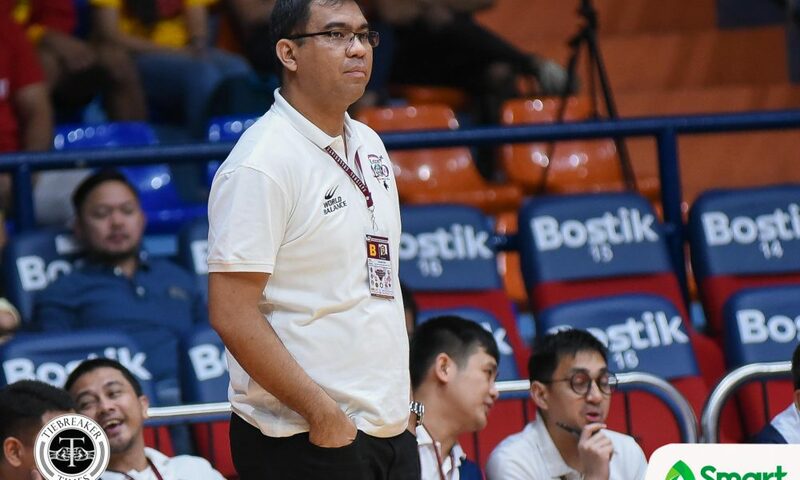 After a disappointing loss to the Perpetual Altas last July 13, the Knights have won back-to-back games to lift their record to 2-1. 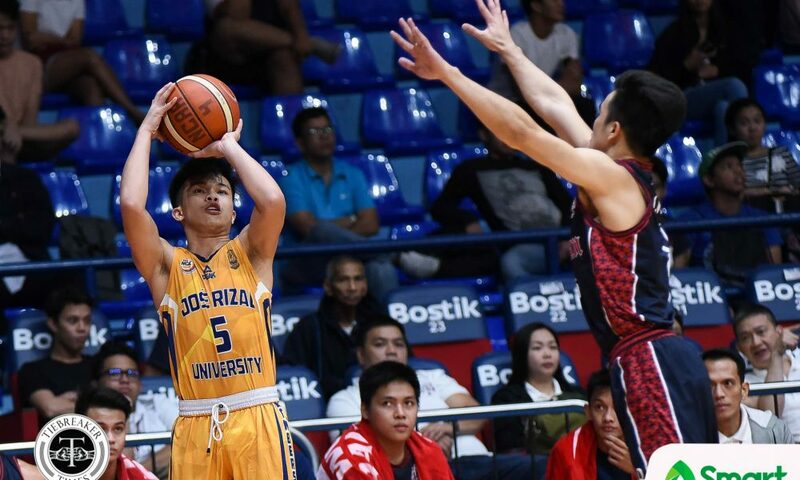 JRU, on the other hand, fell to a 0-4 start. 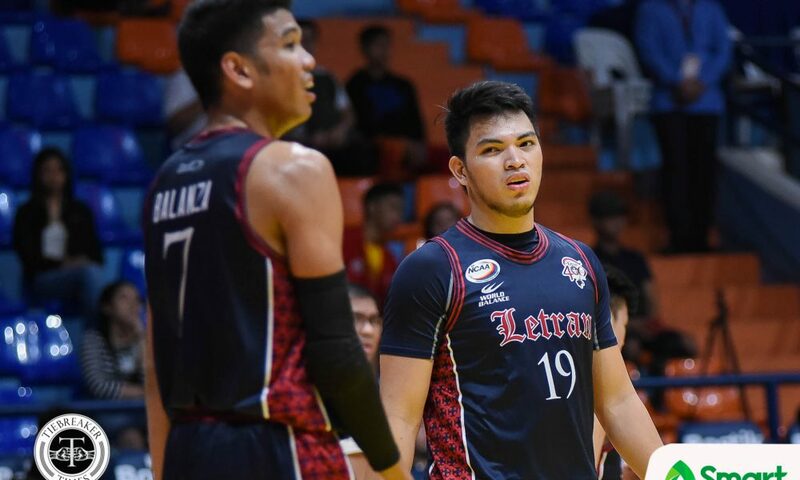 And it was Letran’s big men that stepped up to the plate this time around. 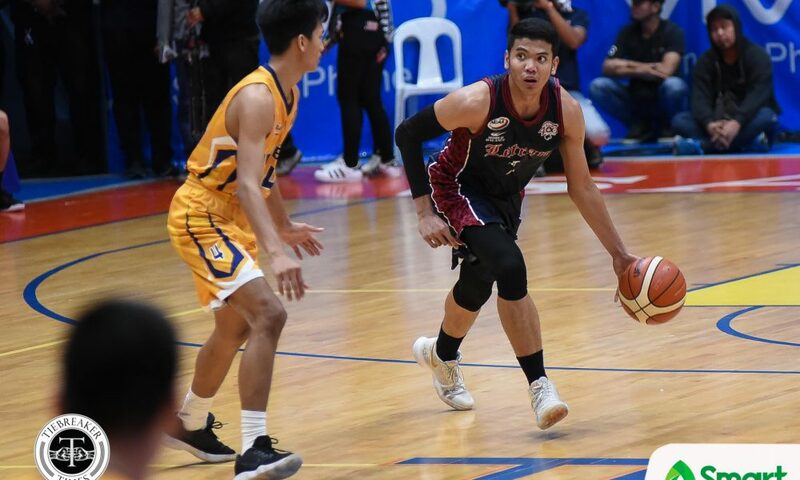 Fajarito – who was part of the CSB Blazers two years ago – provided the spark for the Knights during the second game, scoring eight of his 14 points during that span. 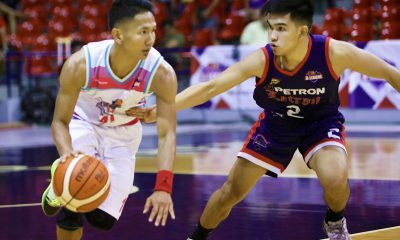 With Fajarito taking the wheel, the Knights were able to buck a slow start while limiting the Heavy Bombers to just nine points during that stretch. 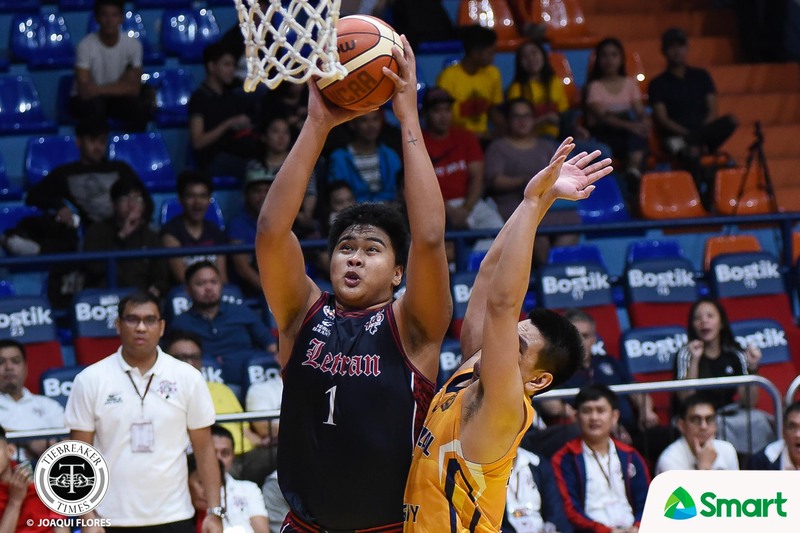 Muyang – who played for the DLSU Green Archers two years ago – took the cudgels in the third canto, muscling his way to 11 of his 14 points to give Letran the lead for good. 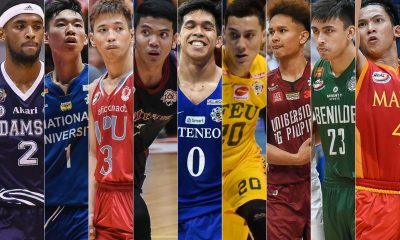 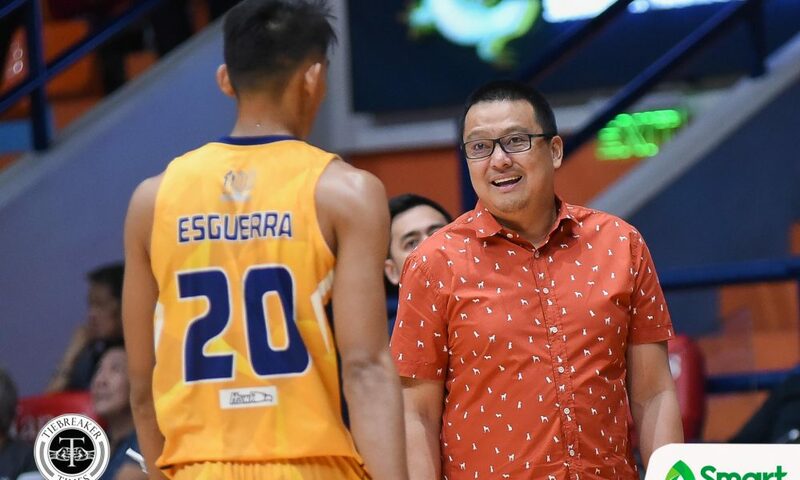 “Binack-upan nila yung dalawang leaders namin [Bong Quinto and JP Calvo] at maganda naman yung naging resulta,” added the decorated UAAP juniors champion coach. 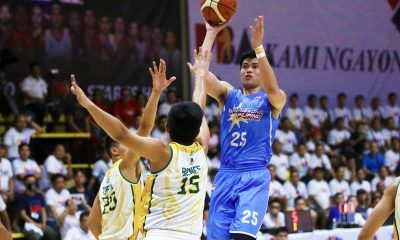 Fajarito and Muyang had eight and nine rebounds respectively as well, as the Knights pounded the board against the Heavy Bombers, 55-33. 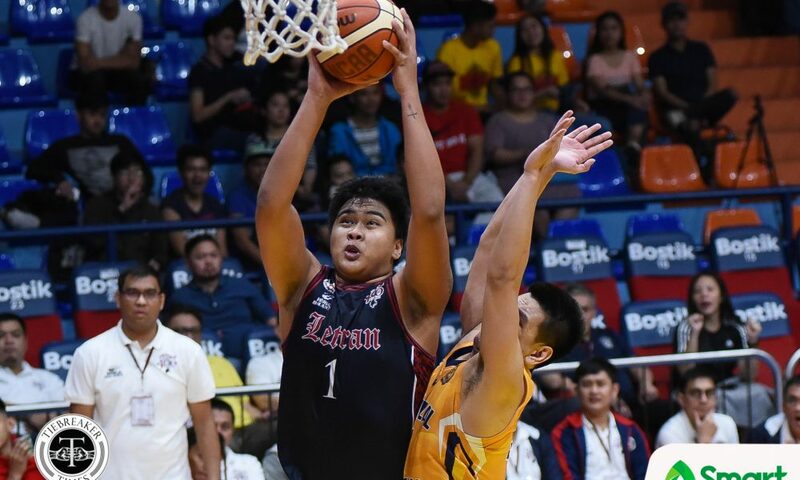 Letran led by as much as 27 points, 73-46, midway through the final frame. 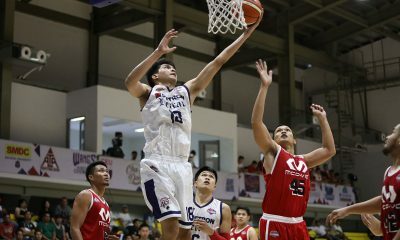 Calvo had nine points and six dimes, while Quinto settled for eight points and eight rebounds. 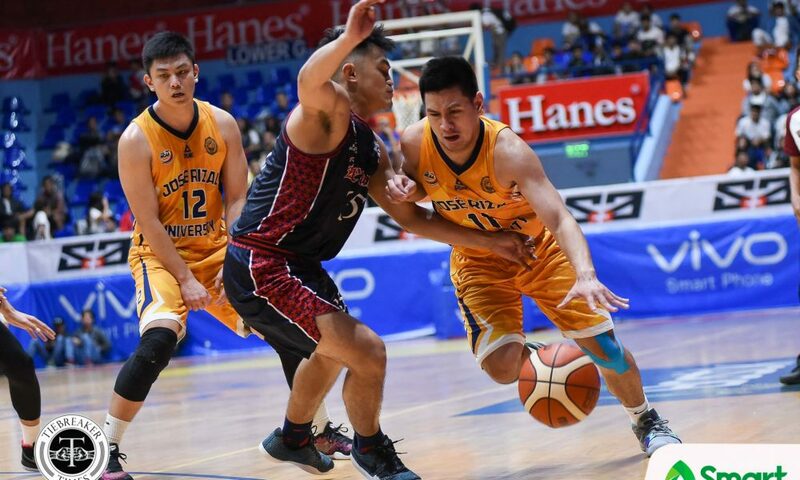 Jed Mendoza tried to will JRU all game long, finishing with 16 points. 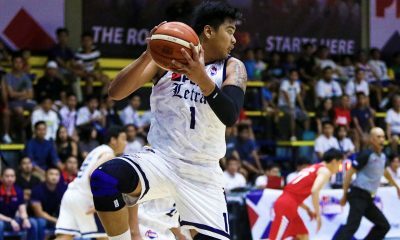 Leo Esguerra, on the other hand, chipped in 11 points and 10 rebounds – six coming from the offensive end. 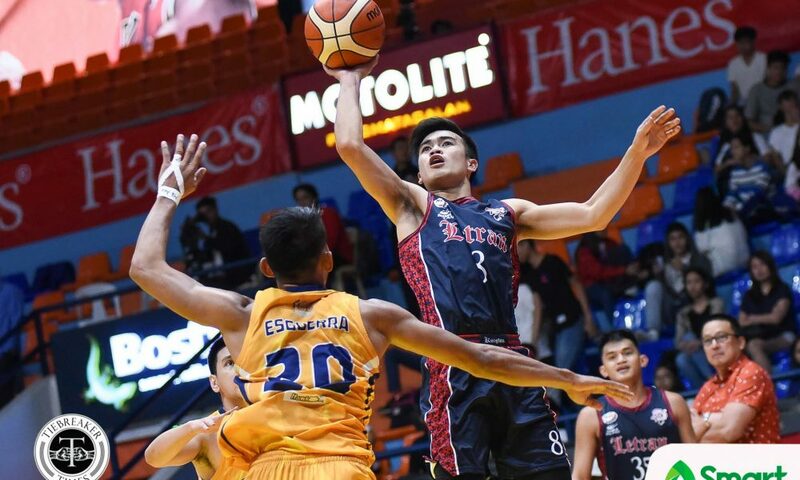 Letran look to make it three in row when they host the Saint Benilde Blazers on Thursday, August 2, in Intramuros. 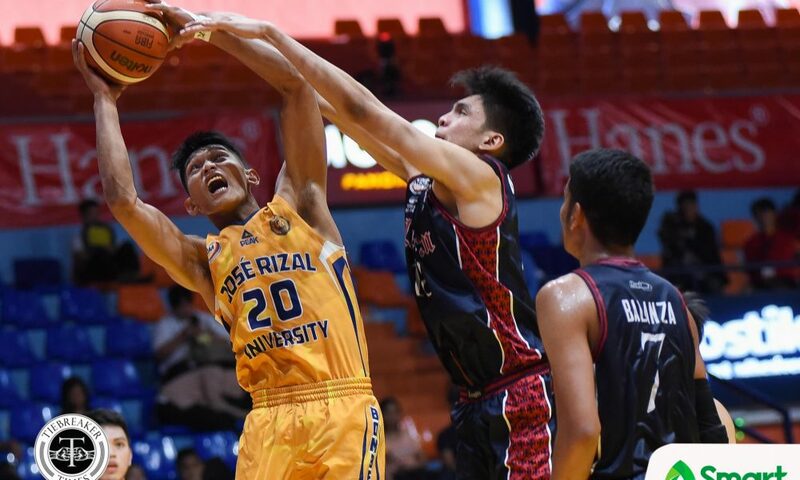 JRU, on the other hand, hope to topple the Blazers on Tuesday, July 31 at the Filoil Flying V Centre.